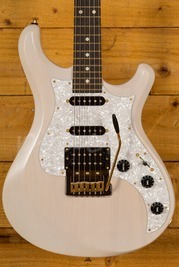 Schecter make some lean, mean, super extravagant metal machines. 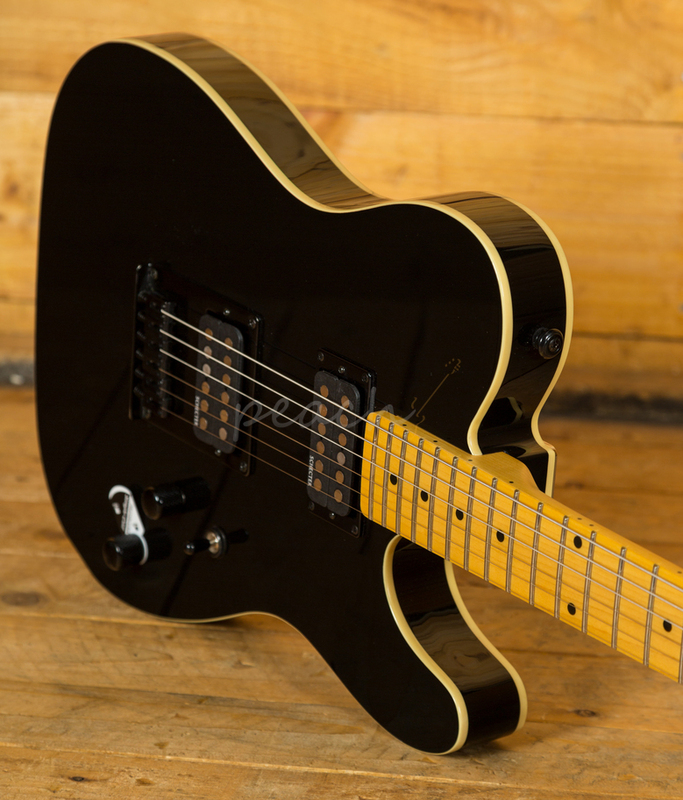 As part of the Retro Range, the PT features all the classic Schecter tone and performance but in a more refined and classically styled format. 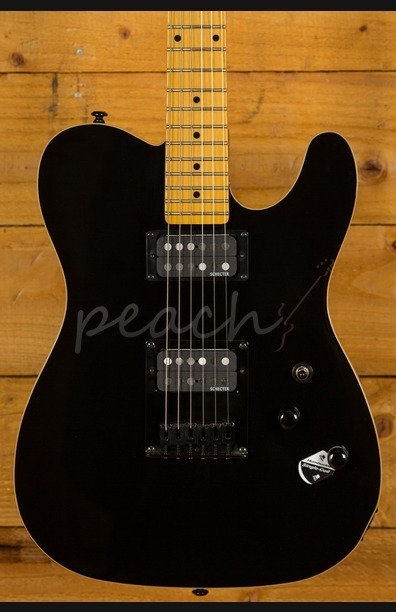 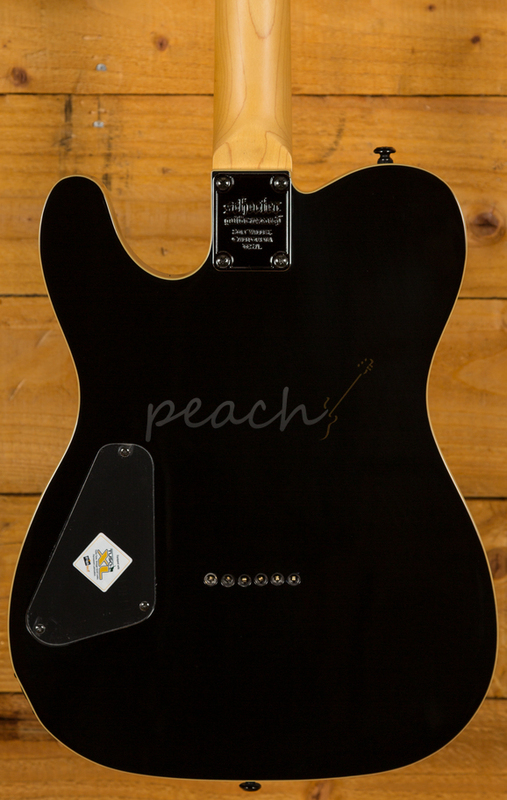 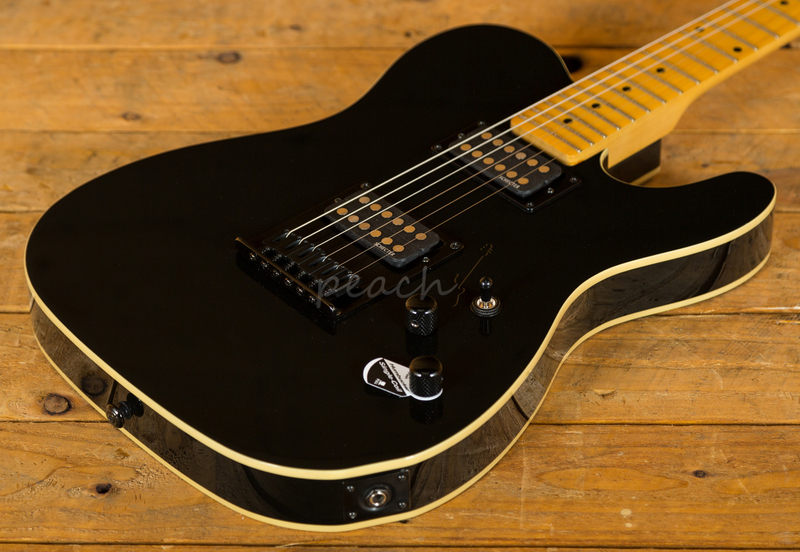 With an Alder body with a sweet gloss black, this traditional Tele shape guitar has a lush natural tone. 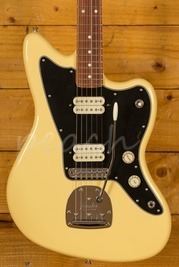 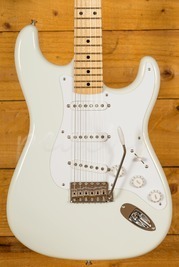 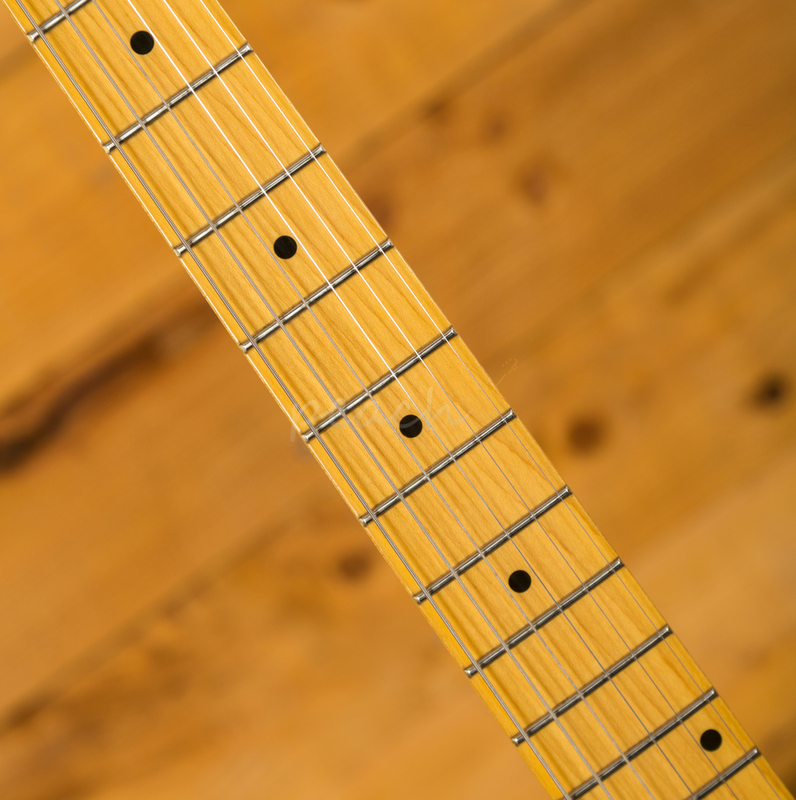 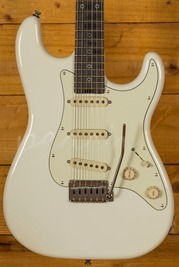 The Maple neck features a 25.5" scale length, 14" radius and 22 X Jumbo frets, it plays as great as it looks! 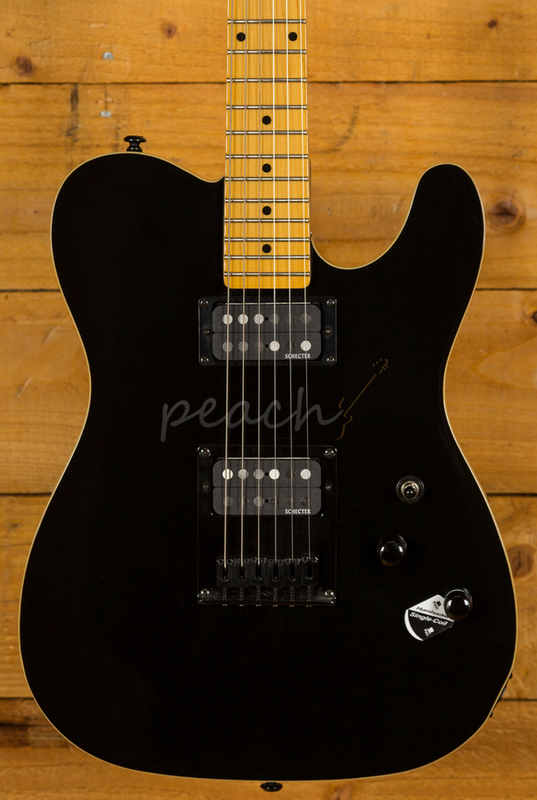 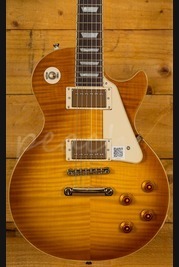 With a duo of Schecter Diamond SuperRock II humbucker pickups, you get a super broad tonal range. 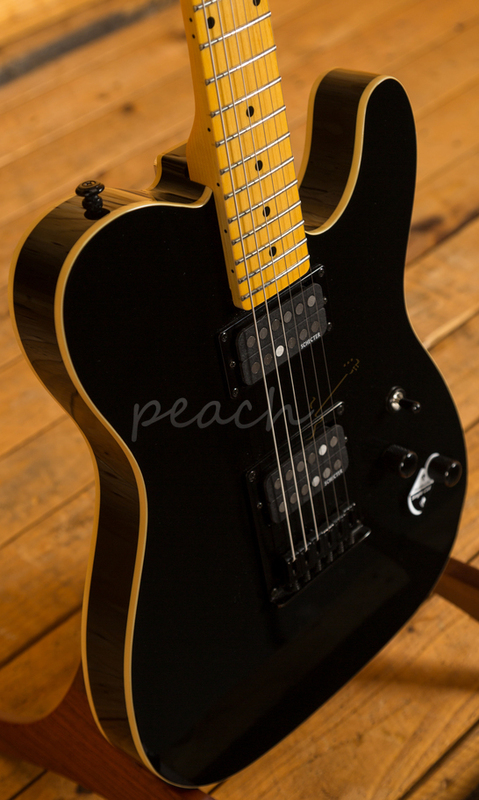 Perfect for rock, blues and metal but capable of so much more, the Schecter PT is a killer guitar at a great price.